I’m Jena, a photographer based out of Olympia, Washington. 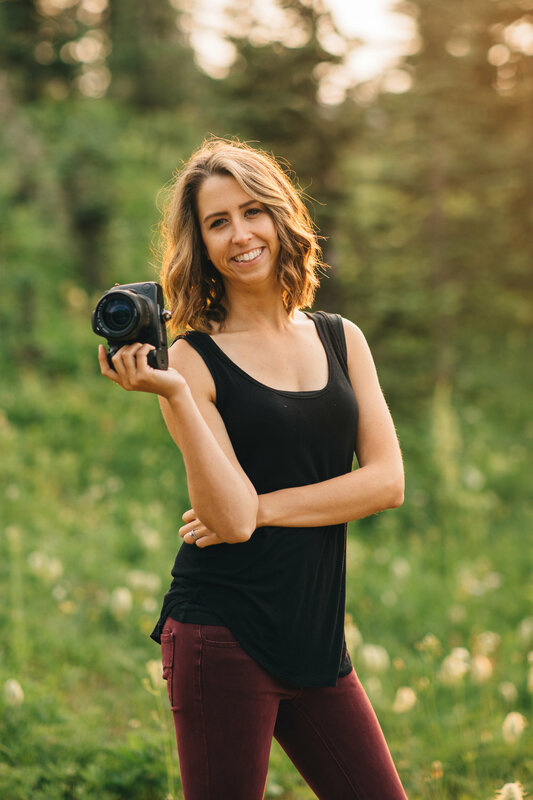 I help people like you capture their One Beautiful Life. 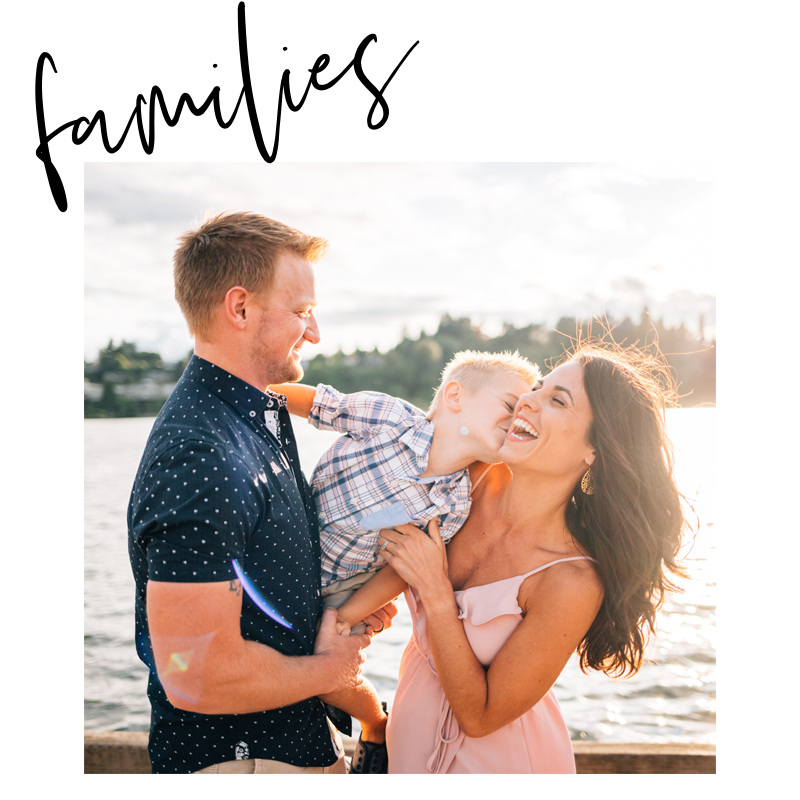 Whether you’re an engaged couple wanting to document your story, a family wanting to capture this season, or a business owner interested in marketing in a way that connects, I’m the gal for the job. To view galleries of my photos and learn more about my packages, click on a photo below that best connects with you.